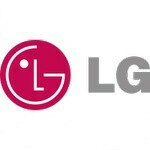 Until recently, there wasn't much known about the LG Gelato, yet rumors are now slowly starting to emerge. 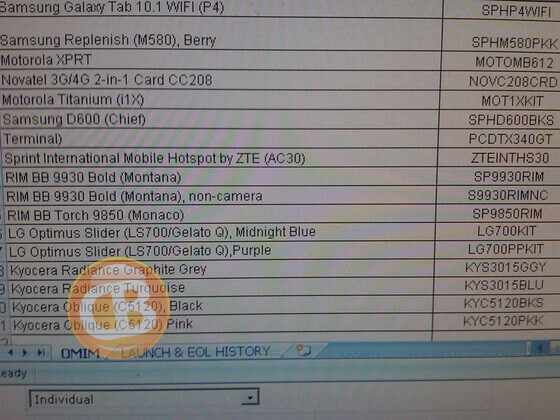 Thanks to several leaked screenshots of Sprint's internal database, we now have a reason to believe that the smartphone may be known as the LG Optimus Slider when it launches later this year. 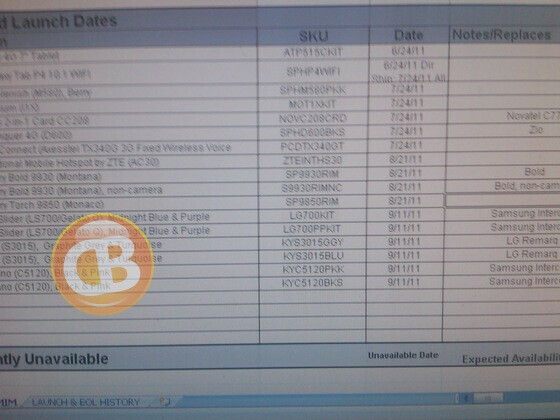 Another spicy detail that the leak suggests is that the Optimus Slider is allegedly scheduled to land on Sprint's shelves on September 11, but being three months in the future does not make the presumed launch date very plausible. Judging by its name, the LG Optimus Slider is extremely likely to come with a slide-out keyboard of some kind. Another hint in favor of the assumption is that the smartphone is probably meant to replace the LG Remarq – one of Sprint's feature phones that launched about a year ago bearing a vertical slide-out QWERTY keyboard. Unfortunately, there seem to be no clues regarding the Optimus Slider's hardware specs at this time so we will just have to wait and see. Um...thanks Mr. Obvious; I think only a really young child, or really dumb person, wouldn't be able to tell that a phone with "slide" in it's name has something like a keyboard that slides out. Correct me if I'm wrong but at what point does an entry level feature phone replaced smartphone. The name optimus slide is going to be android smartphone course. Have a slide out keyboard for those people that are afraid of using an all touch screen phone possibly 1 gigahertz processor because the price of those going down so much. Somewhere along the lines of the lg optimus black with a keyboard not bad. I get the feeling Sprint is phasing out all feature phones in favor of android, WebOS, BkBry, etc. So much for saving $10 a month on my phone bill, plus net costs. Maybe I should get a LG Rumor Touch while they're still available. Some girl at the Best Buy phone center told me they reached their EOL and won't be around much longer.